GPS, being the pioneer of all Global Navigation Satellite Systems (GNSS), is the only system that has remained fully operational for civilian use for more than two decades. The number of civilian applications has exploded in recent years and its popularity is undisputed. Other GNSS have had issues (GLONASS during the end of the 90s and the 00s) or are still incomplete (Galileo, BeiDou). This helps explain the fact that a large percentage of the population is familiar with the term “GPS”, but not so for the other GNSS: GLONASS, Galileo, BeiDou. However, these other systems are expected to catch up in a few years so GPS must maintain its edge and remain competitive. Since the beginning of GPS, technical and performance improvements have been regularly implemented in each new generation (called “Block”) of GPS satellites launched. However, due to the relatively long lifespan of the satellites (between 8 and 20 years), and the fact that satellites are replaced progressively (one or two per year on average), the effects of the performance improvements are gradual and often go unnoticed. 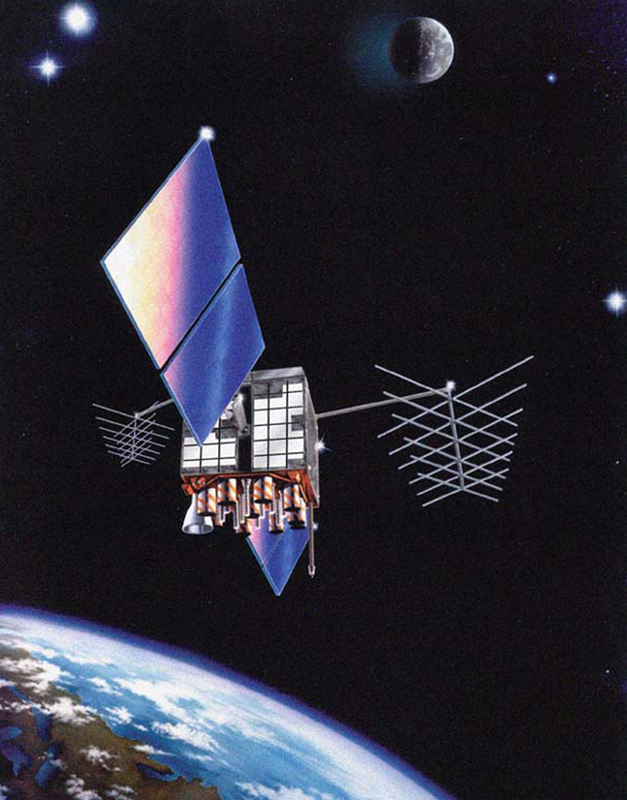 During the first generations of GPS, most improvements concerned satellites and the equipment inside them (improvement in clock performance, improvements in satellite autonomy and design, etc.). 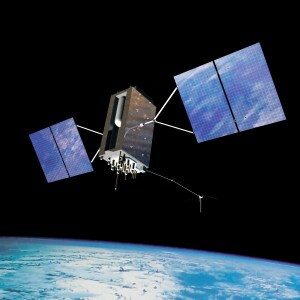 However, beginning with Block IIR-M, whose first satellite was launched in 2005, new GPS signals have been added. These new signals have several improvements, which, from the user perspective, are interesting because they enable enhanced positioning accuracy and reliability. Before introducing these new signals, let me give you a brief summary of currently used (legacy) GPS signals. From the beginning, GPS satellites have transmitted three main signals: one civilian signal (L1 C/A), and two encrypted military signals (L1P(Y) and L2P(Y)). As this implies, only one signal is available to civilian users. Military signals are transmitted in two different frequency bands: L1 (1575.42 MHz) and L2 (1227.60 MHz) and are encrypted. Having two bands is highly beneficial in improving accuracy and convergence time, since the undesired ionospheric effects can be greatly reduced. Since the 90s, designers of Geodetic-grade receivers have managed to access the encrypted L2P(Y) signal through a technique called “semi-codeless tracking”, and thus offer all the benefits of having two frequencies to civilian users. However, on the one hand, geodetic-grade receivers have a much higher price tag compared with low-end receivers, and, on the other hand, the techniques used to access the encrypted L2P signal introduce a slight signal degradation. Increased sensitivity or tracking threshold, which translates into an improvement in maintaining the tracking of the signal in unfavourable conditions, such as with obstructions or even indoors. Greater cross-correlation between signals, which enables a stronger tolerance to interference and multipath. Since the L2C is an unencrypted signal intended for civilian use, it is expected that even non-expensive, non-geodetic grade receivers will be able to receive and track the L2C signal. the possibility to track weaker signals through a longer code sequence and better cross-correlations between codes. Additionally, the transmitted power is higher. better immunity to interference with its greater bandwidth, and thus greater spectrum spreading. ionospheric effect attenuation using an L1/L5 combination, similar to the L1/L2 combination. instantaneous or near-instantaneous ambiguity resolution for quicker fixed solution convergence given the use of a triple frequency (L1/L2/L5) signal combination. For a full L5 transmitting satellite constellation, we will have to be more patient than with the L2C full constellation. Whereas the latter is expected by 2020, the former will take several additional years. Compared with modern signals L2C and L5 in operation, the L1 C/A signal is less performant. It is necessary to upgrade it to be on par with the modernized signals. This is where the next generation of GPS satellites, Block III, comes into play. This block of satellites will include another modernized civil signal, the L1C, which will eventually replace the legacy L1 C/A signal. The characteristics of the L1C signal are similar with those of L2C and L5. The design and manufacturing of some of Block III satellites have already been completed, but no launch has taken place yet. First launch is expected during 2016. However, given the current pace of satellite replacement (which can change depending on economic and political unforeseen circumstances), a complete GPS constellation with L1C signals should take at least another decade. Since the beginning of the new millennium, GPS professionals have impatiently been waiting for all new GPS signals to be fully deployed. Although it will not magically resolve all our current woes such as performance degradation in obstructed areas or long convergence time for a fixed solution, I believe that GPS modernization looks very promising. Legend: Spectrum Use of Legacy and New GPS Signals. a) Legacy signals: L1 C/A, L1 P(Y) and L2 P(Y). Note that the civilian signal uses the I (in-phase) component and the military signals use the Q (quadrature) component so that they can share the same band. 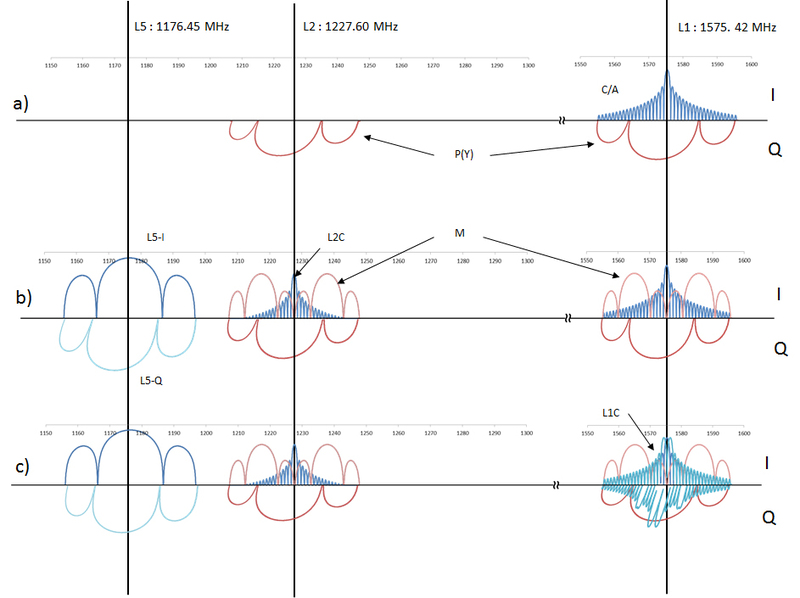 b) New signals since Block IIR-M: L2C and since Block IIF: L5. Note that there are also new military signals (M) in L1 and L2. Also note that the L5 signal uses both components, I and Q.
c) New signal since Block III: L1C. Note that this signal uses a type of modulation (BOC) that enables it to share the band and in-phase/quadrature component with legacy and military signals.